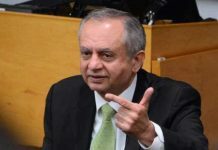 ISLAMABAD: The Saudi energy minister will soon visit Pakistan to sign a memorandum of understanding (MoU) to establish an oil refinery in Pakistan, apart from finalizing other major projects in which Saudi Arabia has shown interest. This was said by Saudi Ambassador to Pakistan Nawaf Bin Said Al-Malkiy, who paid a courtesy call on President Dr Arif Alvi on Tuesday. The MoU is set to be signed between Pakistan State Oil (PSO) and Riyadh’s state oil giant Saudi Aramco. 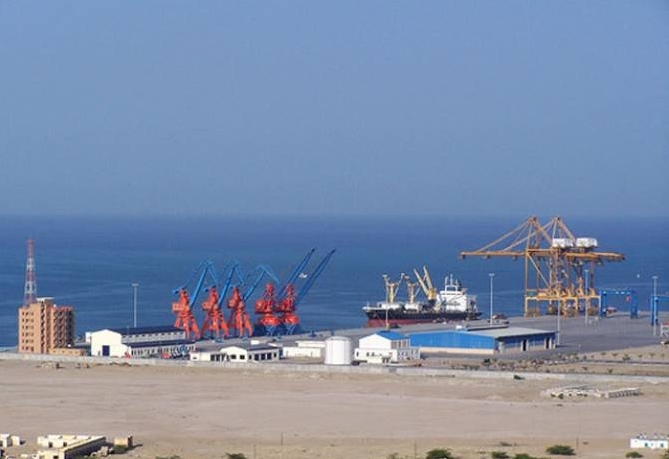 Gwadar port is being developed as part of the $60 billion China-Pakistan Economic Corridor (CPEC), an ambitious plan to build energy and transport links connecting the western Chinese region of Xinjiang with the Arabian Sea via Pakistan, as part of Beijing’s broader Belt and Road initiative. Welcoming the ambassador, the president underlined the close, cordial and brotherly relations that exist between Saudi Arabia and Pakistan and highlighted different areas of the economy where Saudi investors can invest. The president, in particular, stressed the need for exchange of more business delegations between the two countries, adding that the ambassador could play a critical role in increasing the bilateral trade. President Alvi lauded the role of Pakistan’s armed forces for eliminating terrorism from the country, which resulted in the establishment of durable peace and revival of the economy. The Saudi ambassador briefed the president on the successful visits of the prime minister to Saudi Arabia, which resulted in enhanced and multi-faceted economic cooperation between the two countries.